Do you and your friends talk about 'beauty sleep'? Have you noticed how your face looks on a morning after a late night party OR when you have compromised on sleep due to extra work? Even though most of us are aware that we don't look our best after staying up late into the night, we now have a small Swedish study to prove it. In this study, photographs of young volunteers were taken once after they had slept for 8 hours at night and another time when they had stayed awake for a long time and had only 5 hours of sleep. 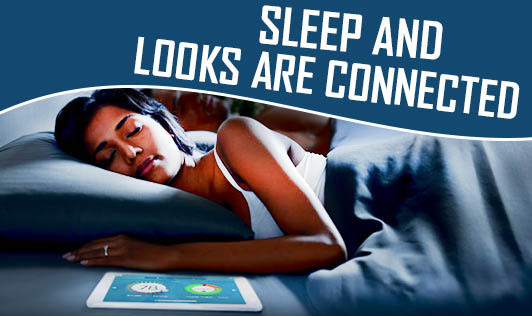 Overall, the sleep-deprived photos were found to be less attractive, less healthy and more tired. So, make sure you get your 'beauty sleep' of 7 to 8 hours per night to feel and look refreshed the next day.